So Delay was presented at the Sydney Fringe. It was at the Old 505 Theatre in Newtown. I was in Sydney as my short film What It Feels Like won the International Documentary Award at the Focus On Ability Film Festival. 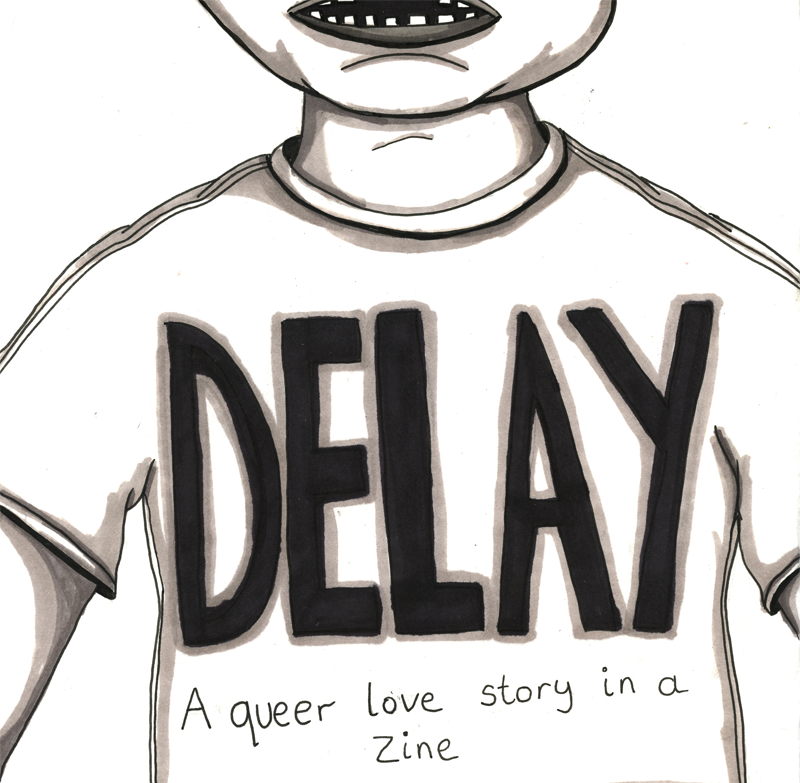 I was there for 2 weeks, thanks to the festival and took the opportunity to present Delay at the Sydney Fringe. I has an awesome time! Would love to go back and do it again sometime. More news on 2 more performances of Delay real soon.